Oahu, being one of the most visited islands and has the most popular beaches in Hawaii, doesn’t come cheap. 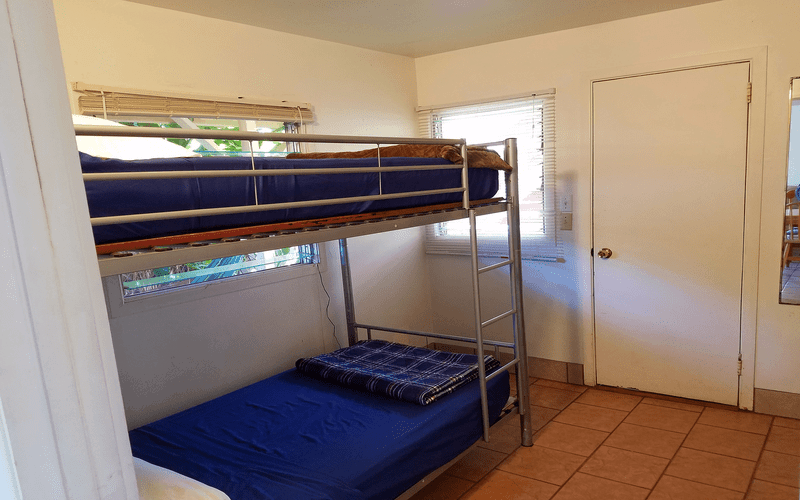 For a budget traveler looking for an affordable place to stay and yet can still enjoy the paradise Oahu has to offer, hostels would be the best alternative. 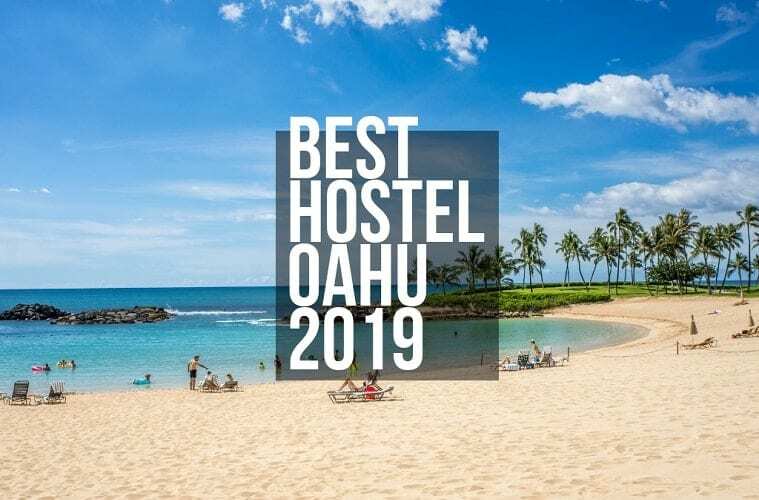 So, we’ve listed some of the best hostels that you can check if you’re visiting Oahu on your Hawaii Trip and looking for a budget-friendly yet a great place to stay. 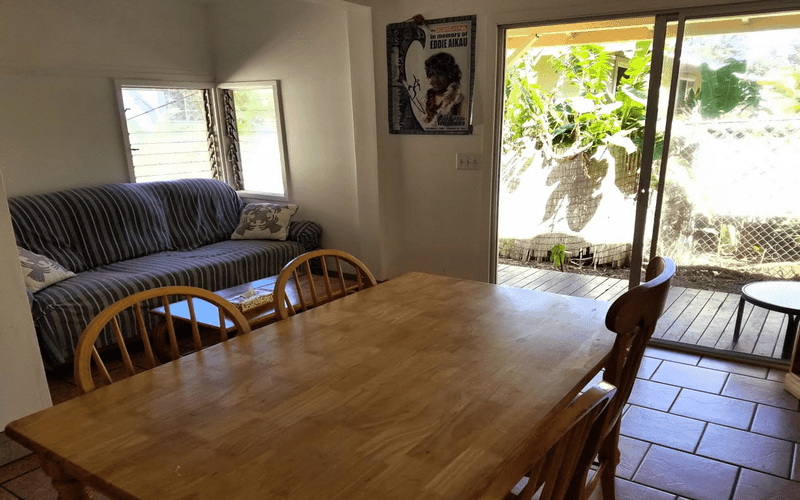 Located in a prime spot – just a few steps away from the famous Waikiki Beach; close to well-known landmarks and attractions such as the Kapiolani Park, Honolulu Zoo, the Waikiki Aquarium, and Kalakaua Avenue which is the main strip of Waikiki, where you can find shops, dining and nightlife. 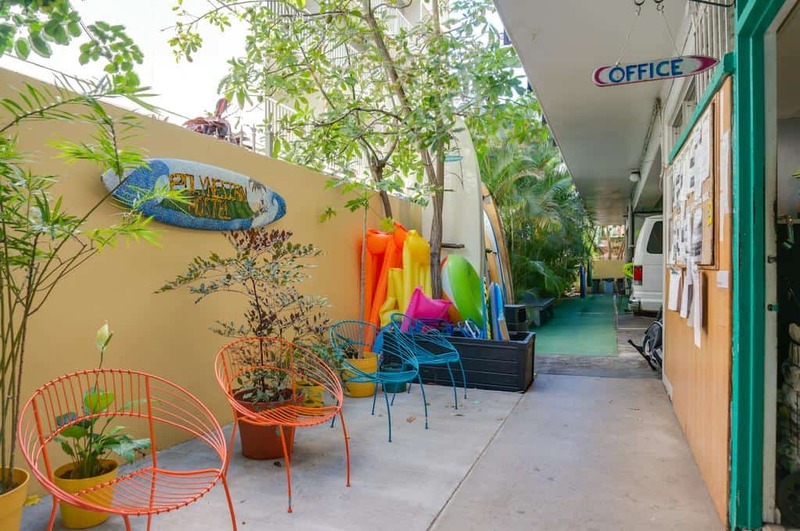 With rooms you can grab for just $40-$50, Waikiki Beachside Hostel is one of the top picks of travelers and guests. 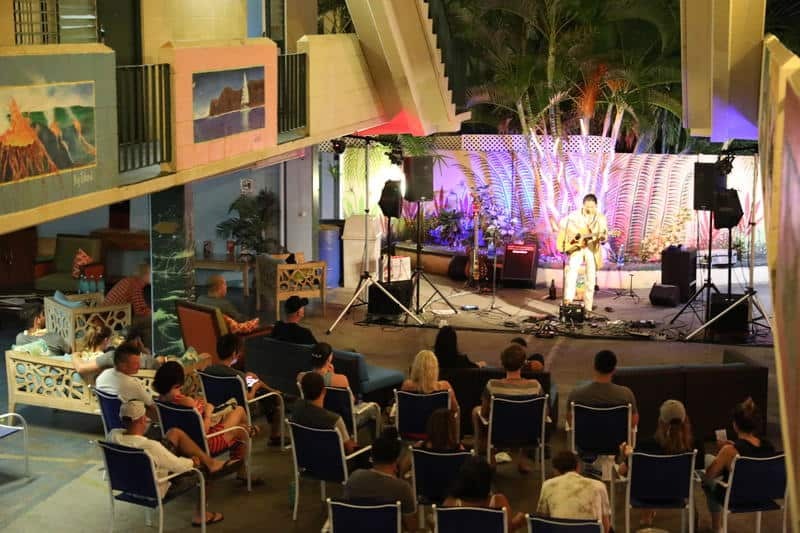 They also offer activities such as surf lessons, kayak rentals and tours, Pearl Harbor tours, horseback rides, and an evening to experience authentic Oahu Luau at the Diamond Head Luau. Also located just a few steps away from the Waikiki beach, you’ll have easy access to shops, restaurants, nightlife, and nearby attractions. 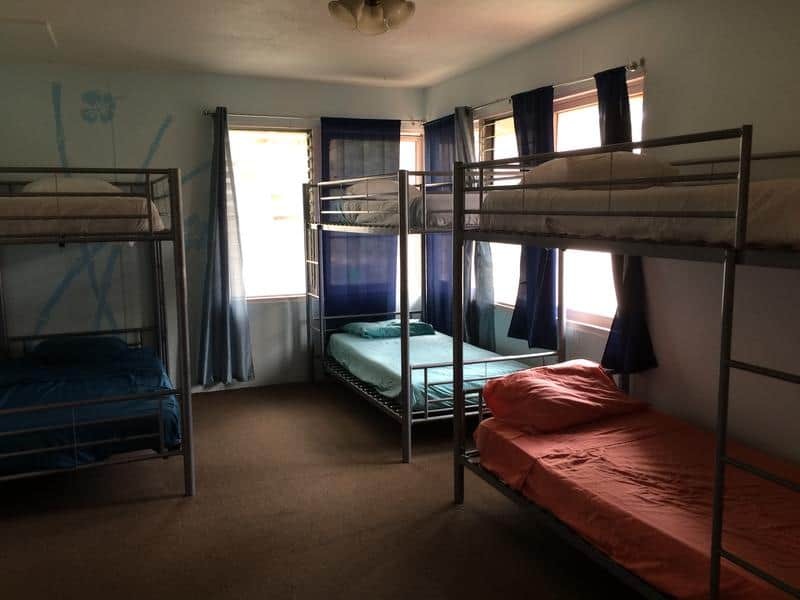 And considering the location, Polynesian Hostel offers simple and affordable, yet comfortable accommodations for budget travelers and backpackers. 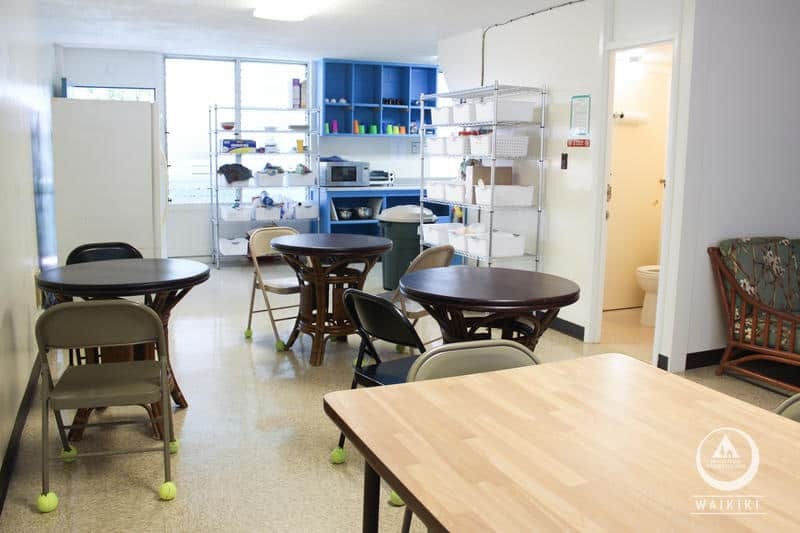 They have dorm rooms ranging from $27-$37 per head, and also has private rooms which are $70 to $80. They also offer activities and onsite tours around the island, including boat cruises, hiking, scuba diving and snorkeling, the Pearl Harbor tour, etc. 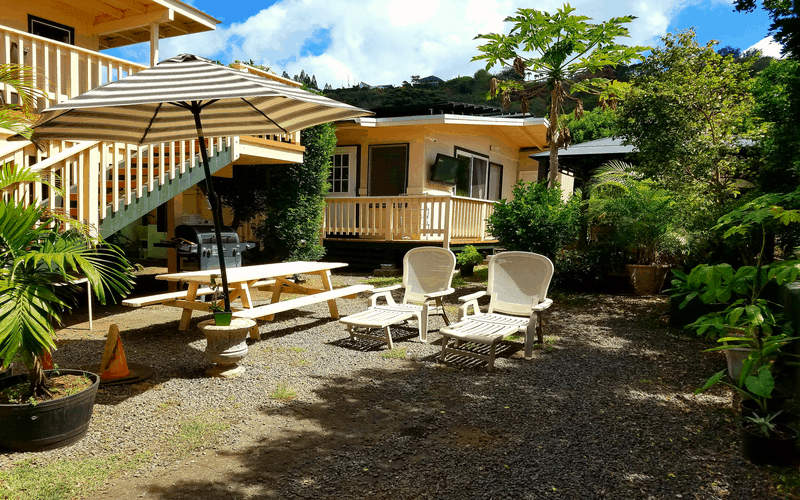 And if you decide to visit Kailua to take a break and escape the busy urban vibe of Waikiki, you can also choose to stay at their other venue out there. 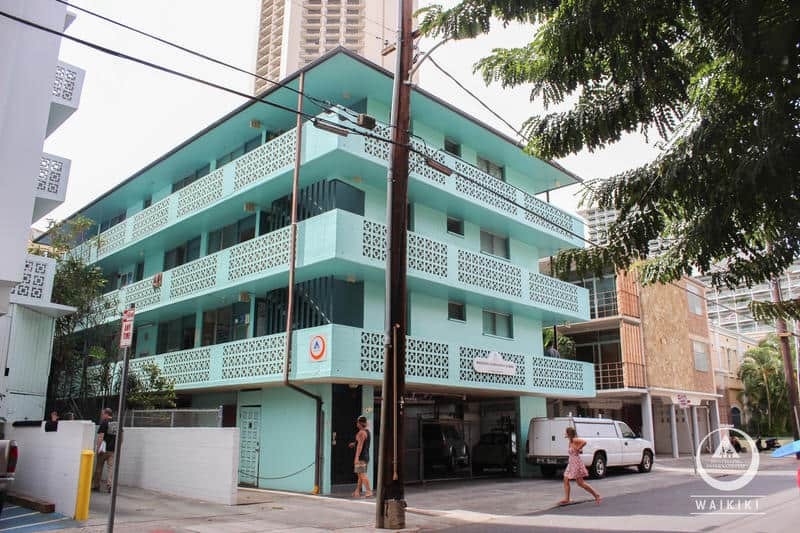 Located in the heart of Waikiki, conveniently close to several shops, restaurants, parks and attractions, and just a minute away from Waikiki beach, we could say it’s the perfect pick for a place to stay. 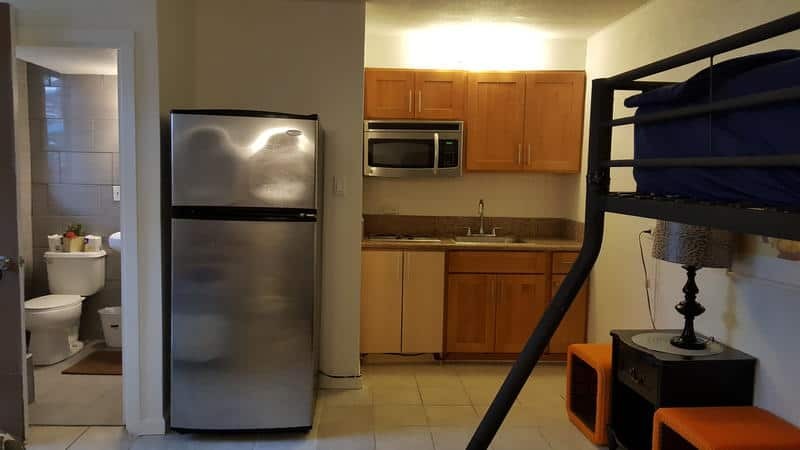 Might be a bit pricey (private rooms rate $80+, dorms at $40+), but with the location, the rooms and amenities, and the awesome staff, that would still be worth it. They have this awesome rooftop lounge where you can enjoy free pizza nights and other cool activities. They also offer tours each day of the week, including Hanauma Bay tour, Diamond Head hiking, and Pearl Harbor tour. 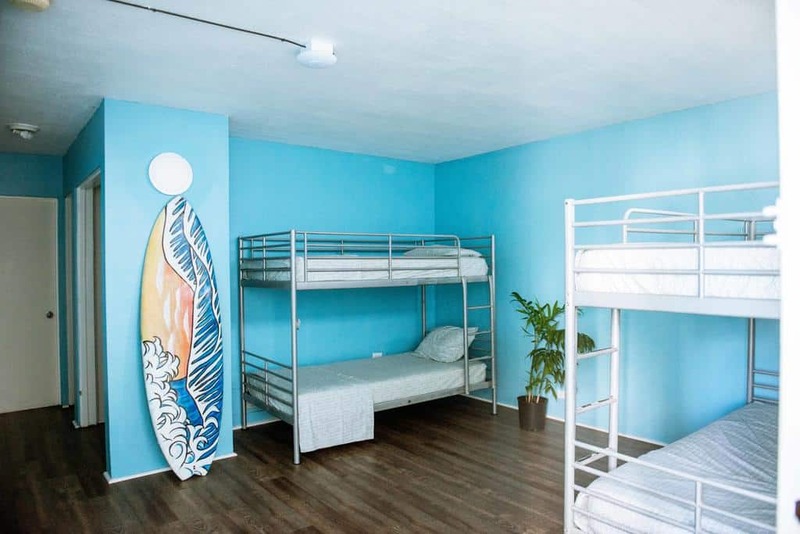 With Waikiki being so freaking expensive, this place is a jackpot for budget backpackers. 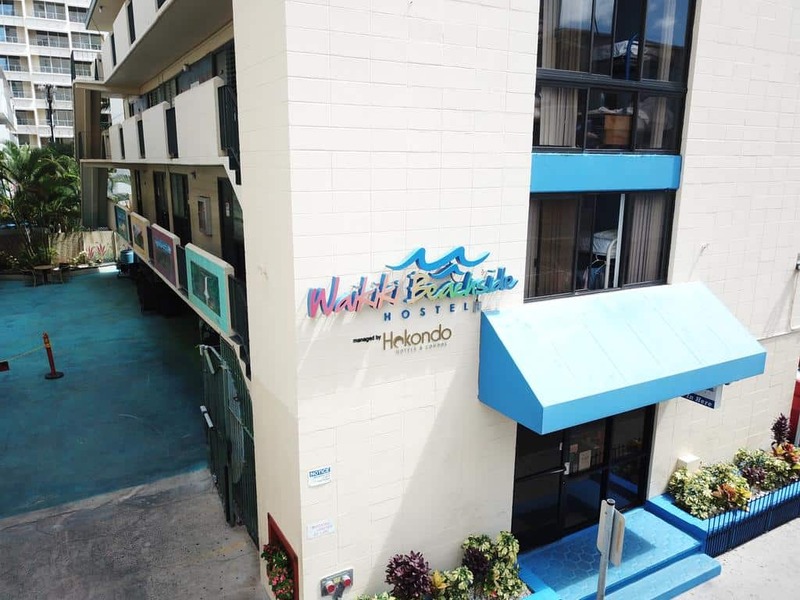 Still located in the center of Waikiki, its right in the middle of everything – beach, shops, restaurants, transportation to bring you around, nearly right at the doorsteps, but with rates starting at just $26. 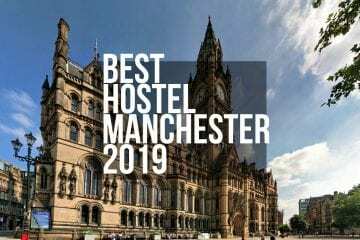 Plus, the relaxing and simple vibe of the place, the awesome and friendly staff, and travelers of all sorts that you can meet and greet around the common area. 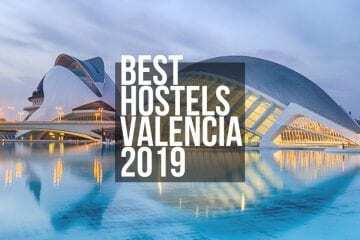 Hostelling International is known to be friendly, clean and safe. 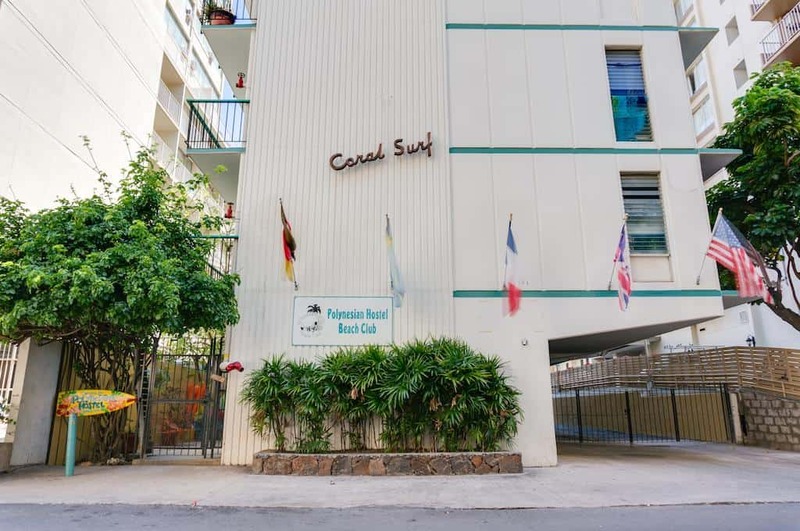 HI-Waikiki is just two blocks away from the beach, and close to varieties of shops and restaurants, major bus lines, and several local attractions, making it one of the best place to stay when exploring and experiencing Honolulu. You can meet all sorts of visitors here, as this is one of the most preferred places of short-term travelers. 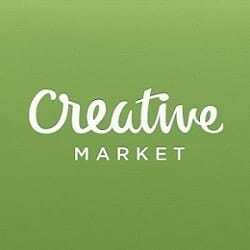 Rates start from $33 (just a bit higher compared to its sister venue), it’s a great deal considering its location and the accommodation and facilities they provide. 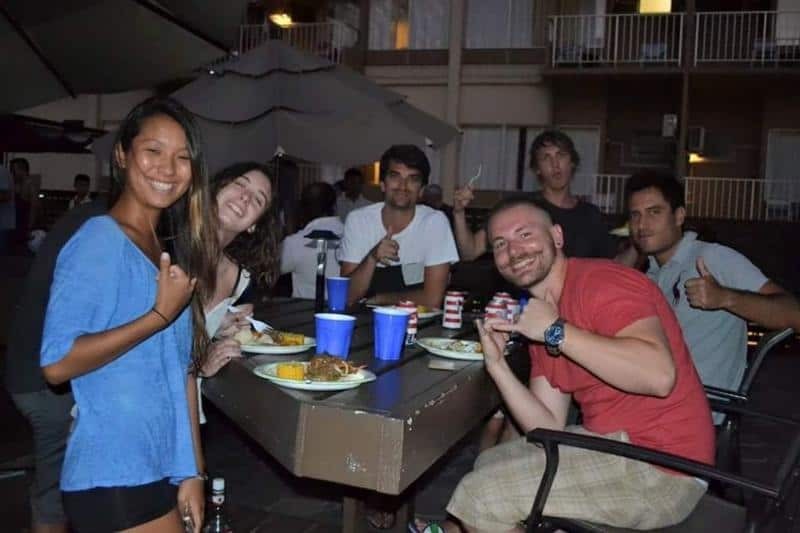 They also help organize your tours and activities to best experience your Hawaii Tour, at a discounted price. 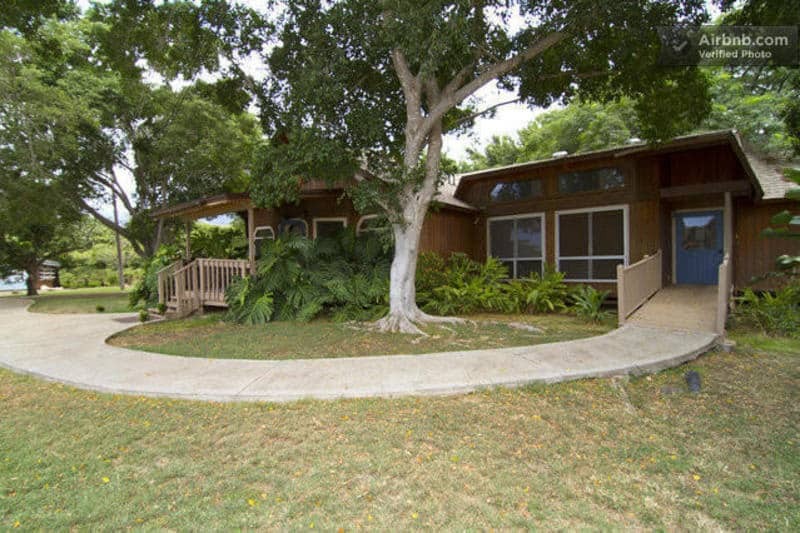 Alternatively, one could travel to downtown Honolulu and decide to stay to the more peaceful HI – Honolulu. 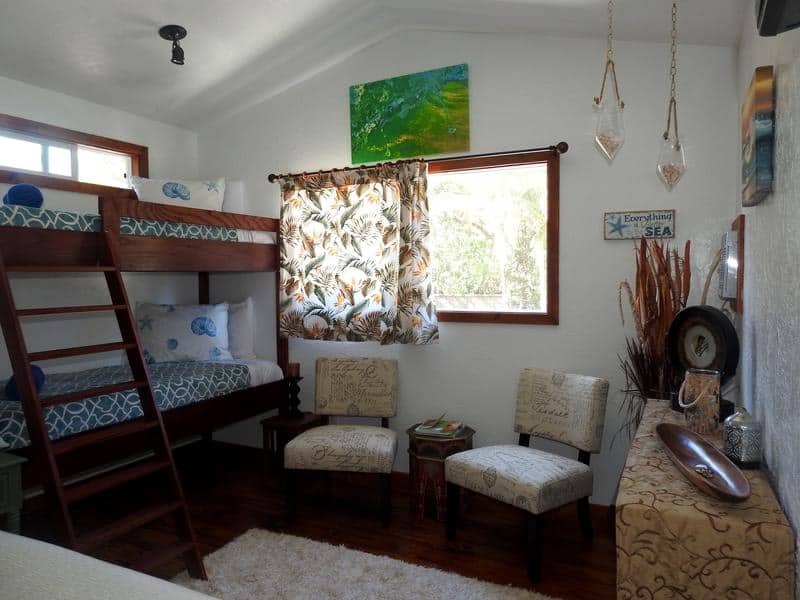 Situated in a quiet residential area, this hostel is close to hiking trails, the University of Hawaii where you can check the art displays and lectures, and the beach is still within reach, just a short bus ride away. 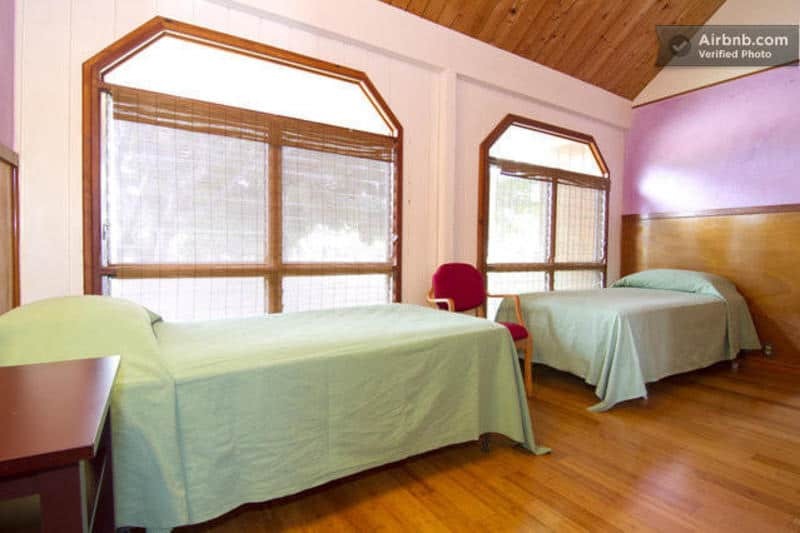 Dorm rates start at just $25, and with a couple of private rooms at $60. 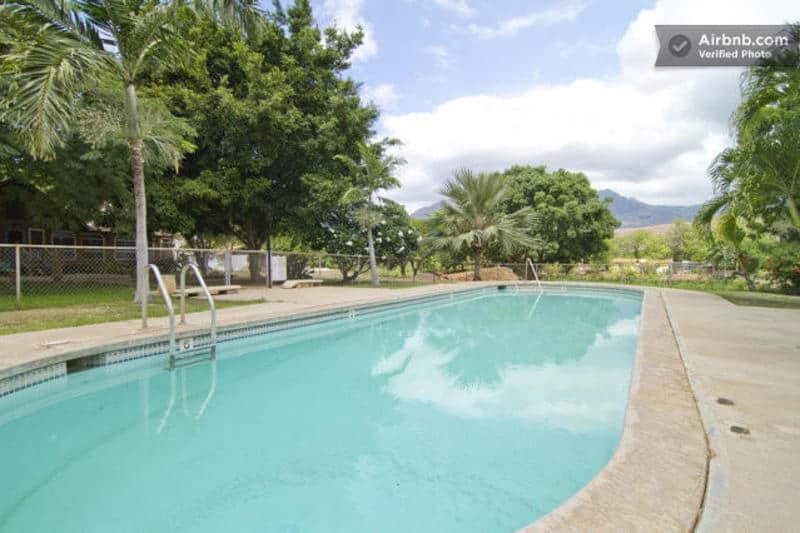 Almost an hour drive from Honolulu Airport, it is located in Waianae in the beautiful west side of Oahu. The highlight of this venue is the Kahumana Organic Farm and Café, a 14-acre farmland where organic fruits and veggies are grown and harvested, which you can enjoy at the Organic Café. The farm is open for tours from Tuesdays to Saturdays. The location is quiet, peaceful and relaxing. Has a swimming pool, but they discourage children below 18 years old from using it without adult supervision as they do not have lifeguards. It is also near to some of the beautiful beaches in the area, which can be accessed by bus or car. It’s a great place to relax and get away from all the hustle and bustle. With it being pretty secluded, it would be a great idea bringing a car if you decide to stay here. 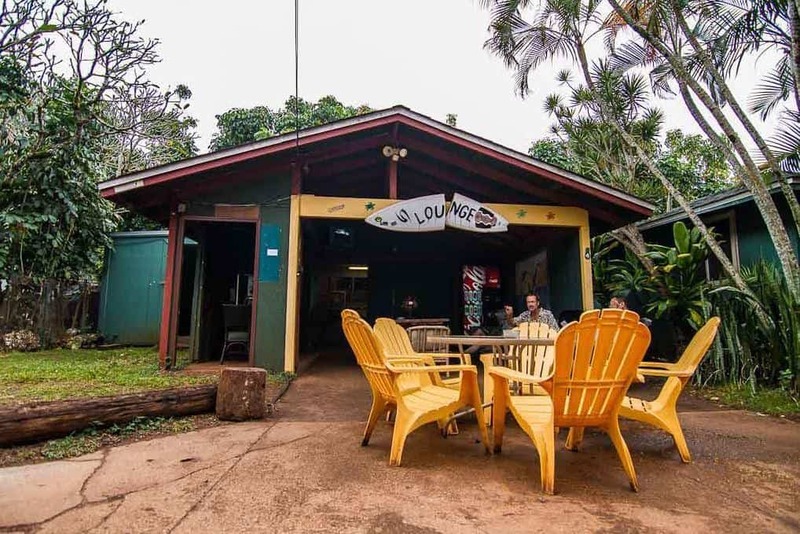 Where else would backpackers go if they are in Haleiwa? 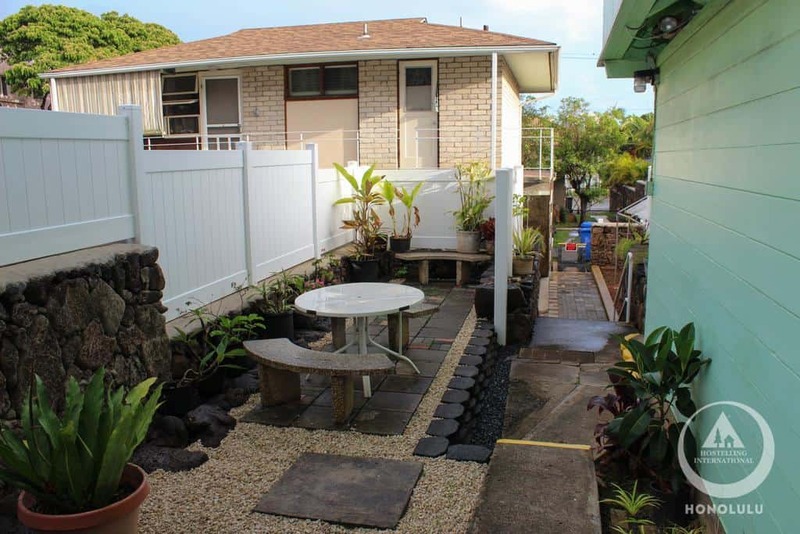 This is an awesome spot close to some of the most famous beaches around North Shore. 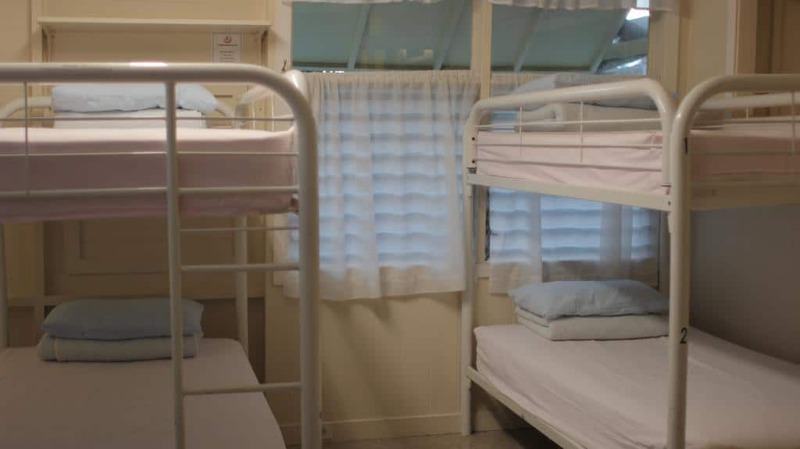 They offer affordable accommodation from dorm beds ($30), private beach studios ($75-$85), and entire cabins ($100-$200, best if you’re going out with friends), and with a great view of the beach, this is the best place for solo travelers and backpackers exploring the North Shore. 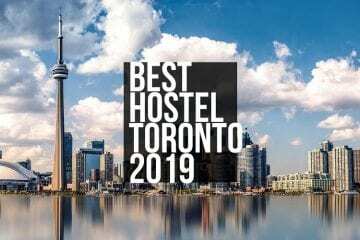 Probably the best hostel in the North Shore. 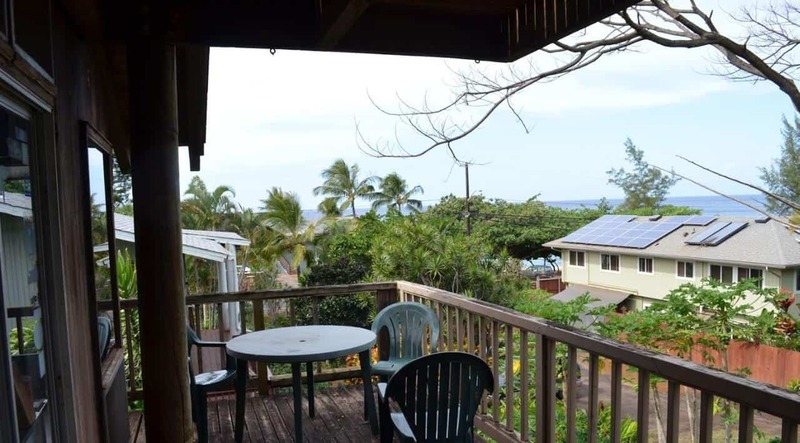 A bit expensive, with rooms ranging from $70-$200, nonetheless, highly recommended by guests who had the pleasure of staying in this patch of Hawaiian paradise. 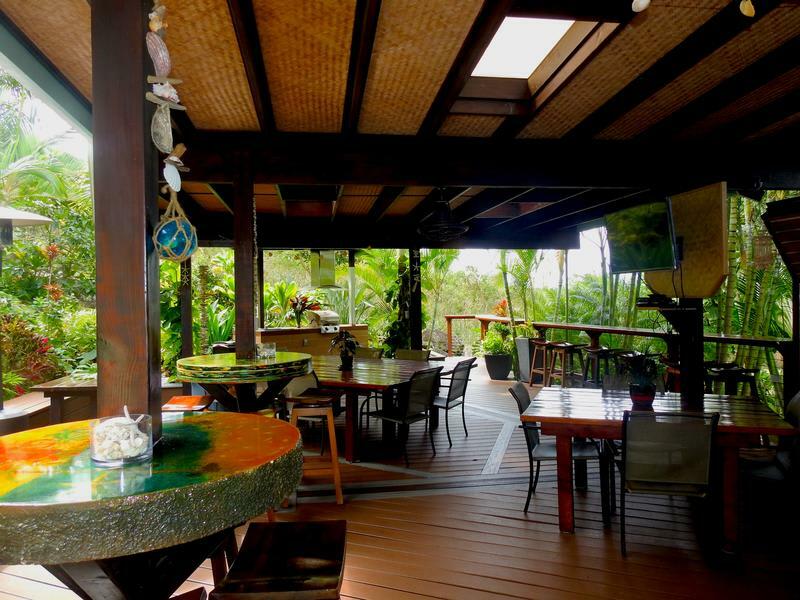 Located near the beautiful Sunset beach and the famous Banzai Pipeline, which are well known for their annual surfing events during the winter seasons, it’s a perfect spot for water sports enthusiasts or if one simply wants to chill and relax. 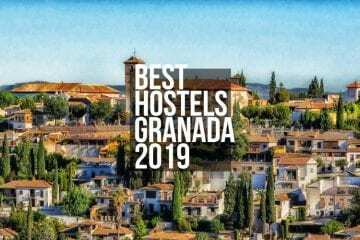 If you decide to pick this hostel, you’re in for a vacation to remember. 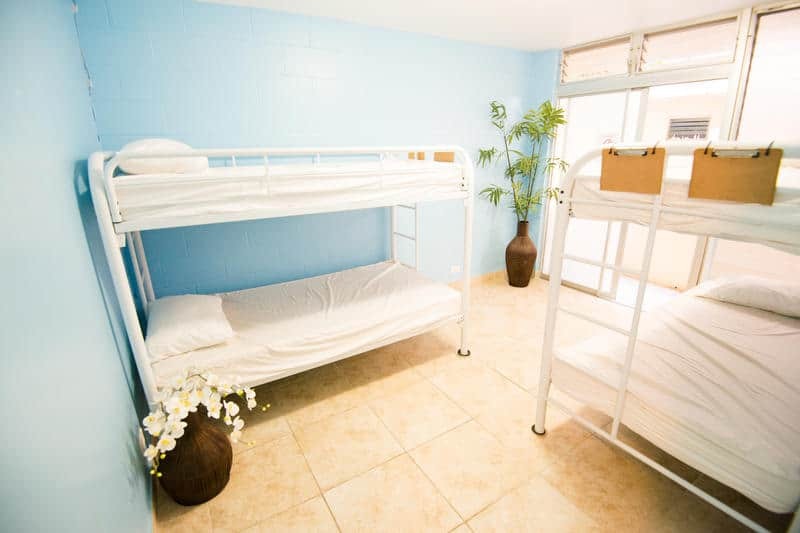 If you’re looking for a place to stay near a great snorkeling spot, this is the hostel for you. 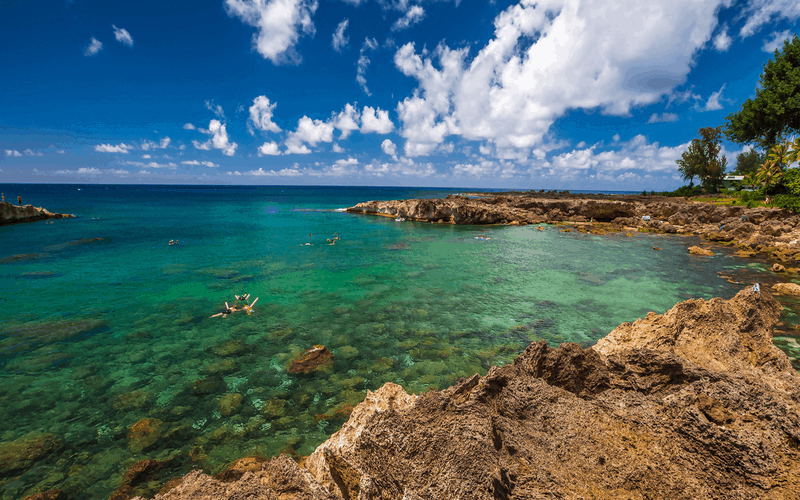 Sharks Cove, also known as Pupukea Marine Reserve, is home to a variety of Hawaiian fishes and marine critters, making it one of the best beach to snorkel and dive during the summer months. And Sharks Cove Rentals is just across this marine sanctuary. 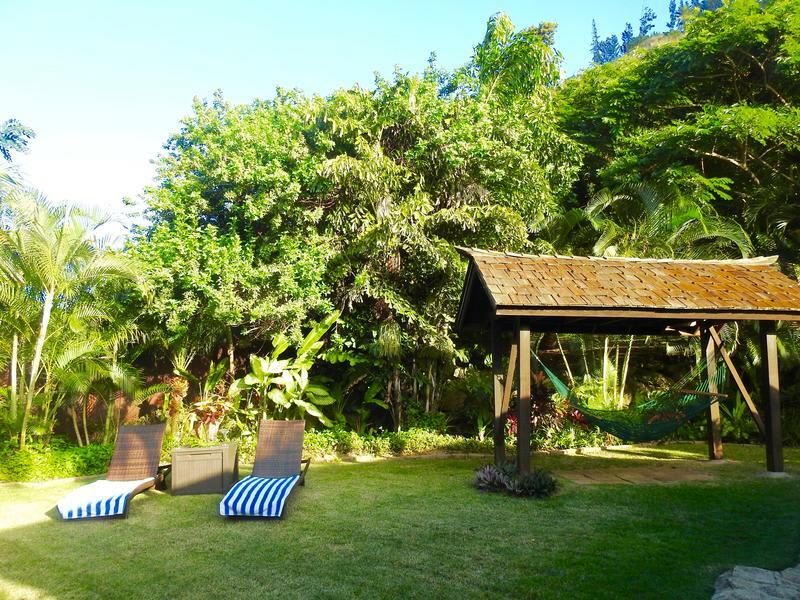 Location is also near to some of the famous North Shore beaches, like the Banzai Pipeline, Waimea Bay, and Sunset Beach. Free parking is a plus, as well as free snorkel gears (this is a snorkeling spot after all). 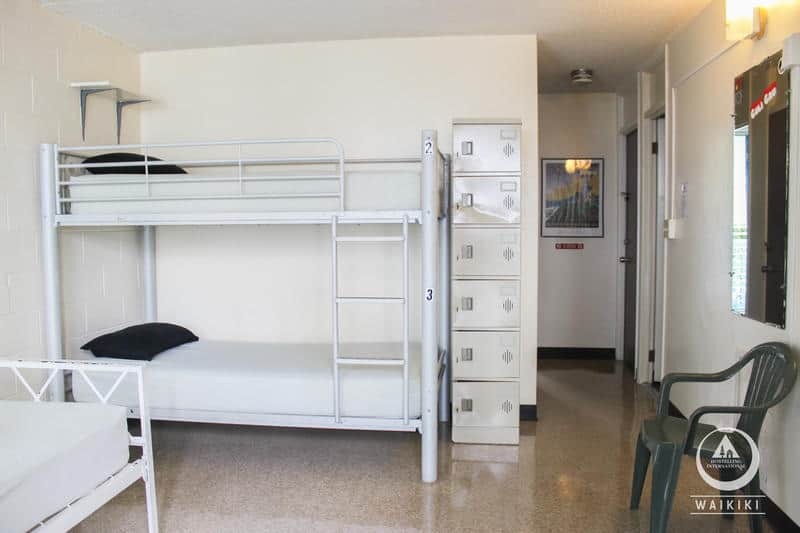 Price ranging from $40 for dorms and $70+ for private rooms, it’s a pretty good deal overall. 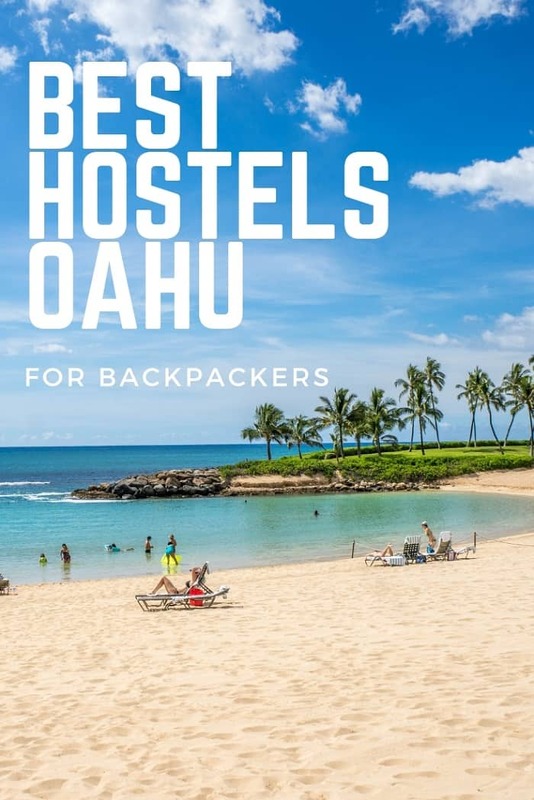 These are just some of the hostels that you can check out if you’re backpacking and exploring Oahu. 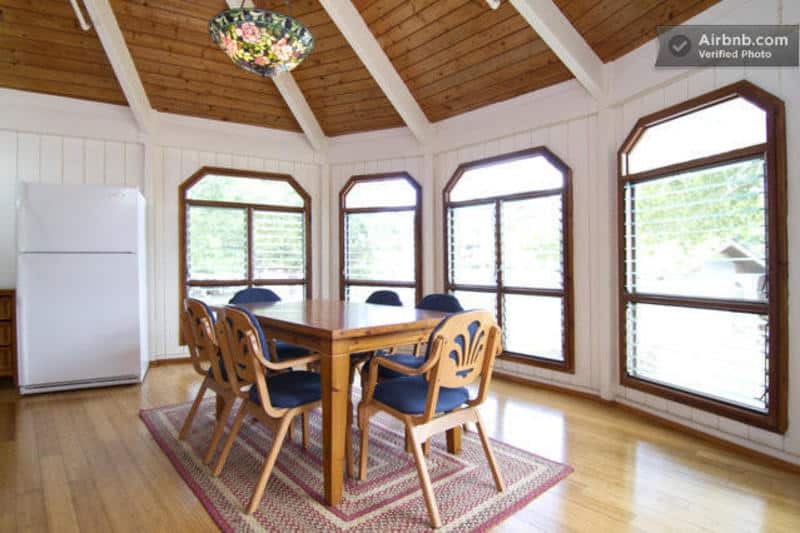 We’re pretty sure there are several more out there which can provide the accommodation suited to one’s preferences. 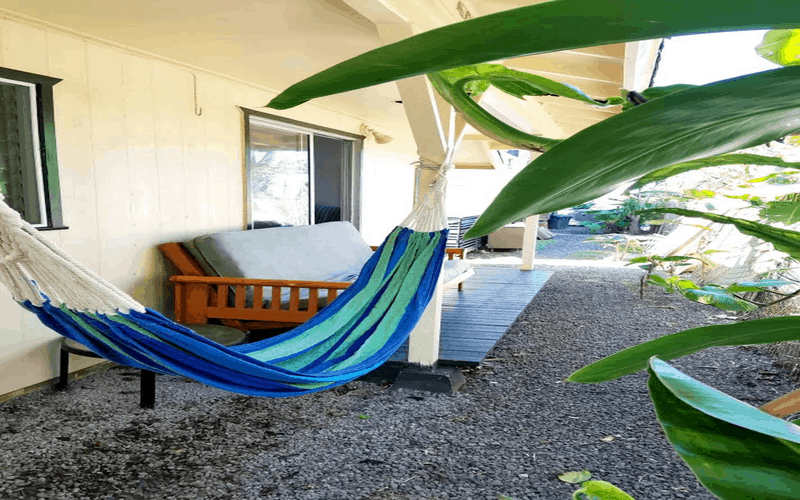 Whether you choose to chill, relax and take pleasure in these venues’ amenities, or just make them a home base while wandering around the island and filling out your itinerary, the important thing is that you enjoy the stay and make the most out of your Aloha experience. This post was written by guest author, you can see his/her BIO in Author's section above. 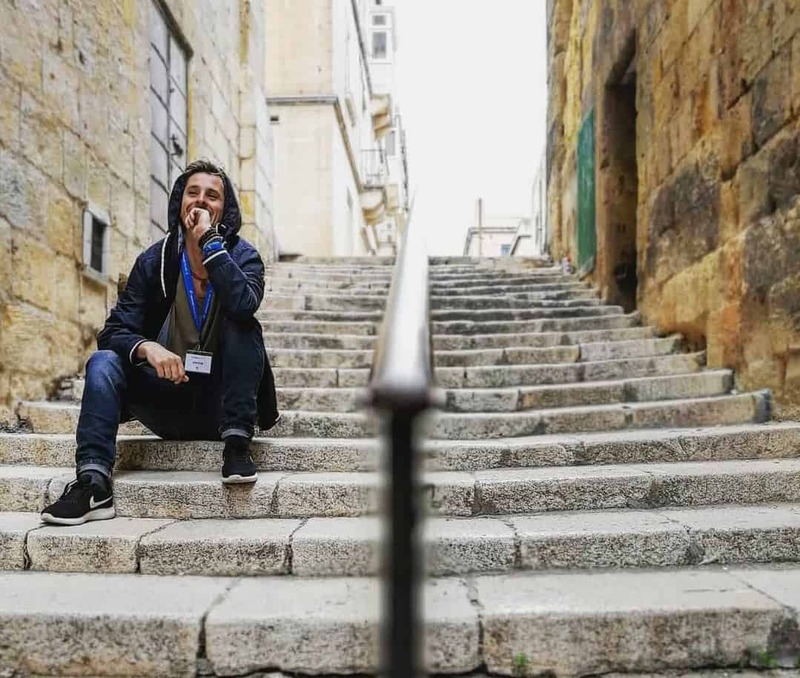 Thanks for contributing to TRAVELING LIFESTYLE magazine.